The PA Revenue Department May 4 announced that collections in April exceeded expectations by $201 million. This brings year-to-date revenues to $569.1 million above estimate. This extra revenue was seen in Corporate Net Income Tax, Personal Property Tax, and Sales & Use Tax. Two areas where revenues came in lower than anticipated were Real Estate Transfer Tax and cigarette/table games/liquor taxes. This $569.1 million surplus may impact Budget negotiations between the Governor and General Assembly. 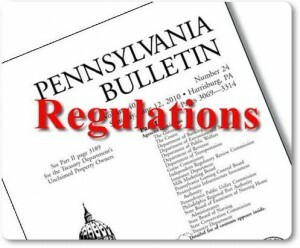 In April, normally a good month in revenue collections, PA collected $3.4 billion in general revenue which was $328.3 million or 8.8% less than anticipated. 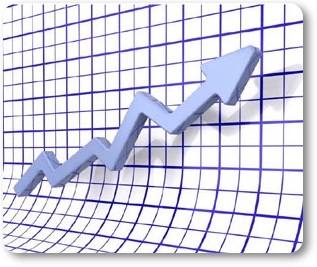 YTD collections were $23.9 billion by April 30 or 1.7% below projections. This apparently does not take into account a recent court decision that reinstated PA’s share of Tobacco Settlement money. 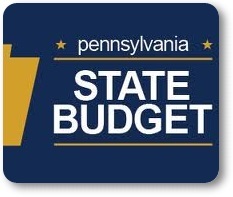 First, Governor Corbett is examining existing budgets to see where savings/cuts can be found so as to balance this year’s budget. Second, June’s budget deliberations mean that some areas where he proposed increases such as in education may be in doubt as the state faces a new fiscal year even gloomier than this one. 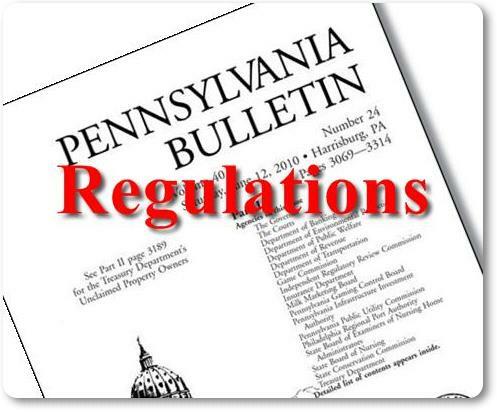 Adding to the pain are warnings from those assessing Pennsylvania’s fiscal solvency that continued inaction on resolving the pension crisis means a credit downgrade for the Commonwealth.